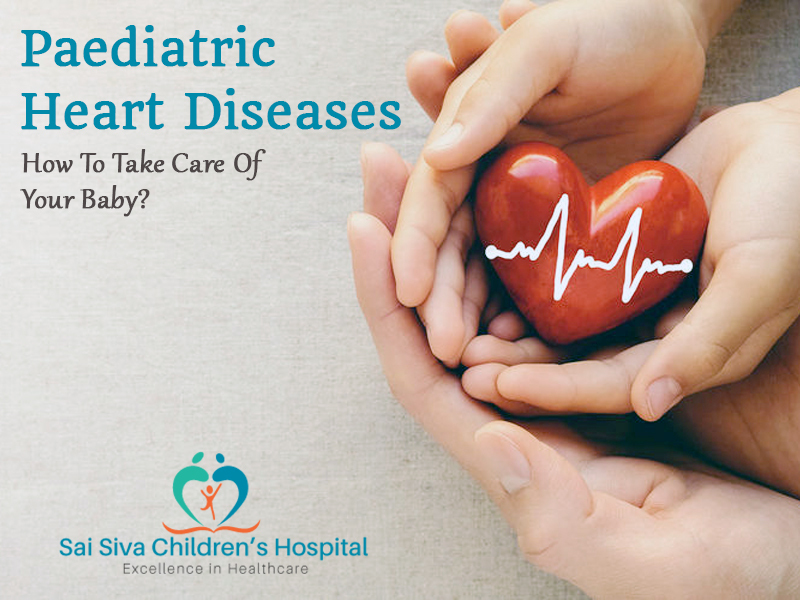 Paediatric Heart Diseases: How To Take Care Of Your Baby? Pediatric heart disease refers to heart conditions in children. In most of the cases, pediatric heart diseases are congenital, that is the children are born with it. Having a child with a congenital heart defect (CHD) and their bringing up will be one of the harder jobs in the world. Children with CHD will ask for the same needs as any other child. They face challenges like any other children. These challenges can be making friends, understanding their body as they grow, school, work and a place in society. A parent of a child with congenital heart disease plays an active role in promoting their development at home or in the hospital. The appropriate guidelines that are tailored for each child will be provided by the doctors, nurses, physical therapists and other health care team members. Look after your child's teeth. Teeth and gums are the common extremes through which the infections can get into the bloodstream. This must be looked after among children, especially individuals with CHD. Because they are at higher risk as it can affect the inside of the heart and damaging the valves, resulting in heart failure. This condition is called endocarditis, which can be life-threatening. Exercise can improve fitness levels, motor skills; help build friendships as well as improve the quality of life. A child with CHD can be benefitted in one or the other form of regular exercise, such as walking, dancing, taking the dog out, playing a sport or flying a kite with friends. However, children with CHD can tire before their peers. They should be supported when they need a rest or want to go at their own pace. Before considering any physical activity, discuss with your child’s cardiologist. The cardiologist may set certain limitations for your child to take part in a sport or physical activity. A healthy diet and a good night’s sleep are important to nurture children. This can help them grow, develop and learn. A poor diet and lack of sleep will have an adverse effect on the children’s growth and their ability to learn. A child with CHD requires extra calories to thrive but a normal balanced diet is always recommended. As parents, you have to teach and guide your child about their heart condition. At their younger stages, a small bit of information must be given and more complex information as they get older. This must be done so that your child can learn to take on the responsibility of their own health needs as they move towards adulthood.